Even though you have 10 or more pounds to lose. Even though you are still not sure what you want to be when you grow up. Even though you don’t make enough money. Even though you are never good enough. Even though you make mistakes. Even though you can’t see the forest for the trees. Even though you snapped at your loved one this morning. Even though you can’t keep up with the Jones’ or don’t want to. Even though you fail, mess up, and trip over your own feet. Even though you are afraid you will be alone. Even though you hurt, get hurt, or avoid hurt. Even though you live in denial. Even though life is not always a bowl of cherries. Even though you keep making the same mistakes over and over again. you are worthy of love, being loved, and most of all, loving yourself. Ask anyone who loves you: partner, friend, child, pet – and really listen. I am positive they have been trying to tell you (about your loveableness) and get you to believe them for a long, long time. Now your job is to work on letting it in – deeply, fully, and completely. 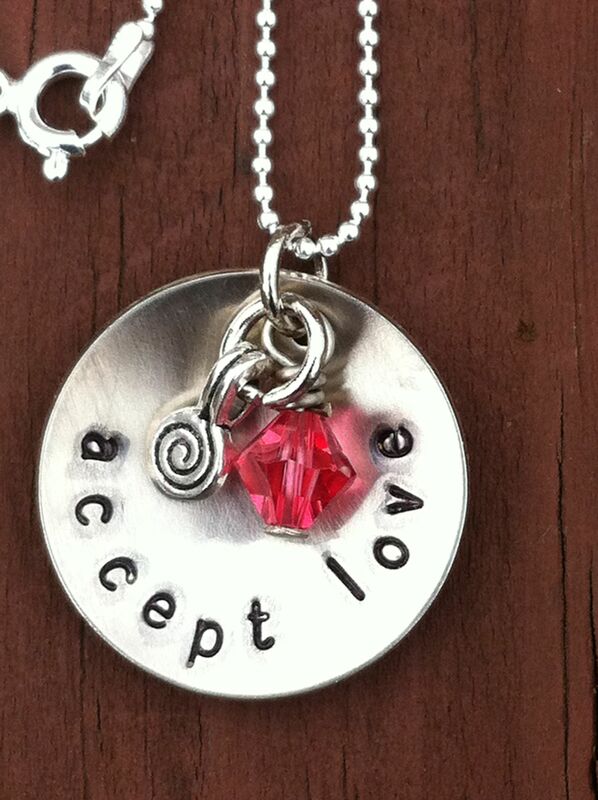 This entry was tagged accept love, anita bondi designs, codependcy, Etsy, robert fritz, self-love, Valentine's day.